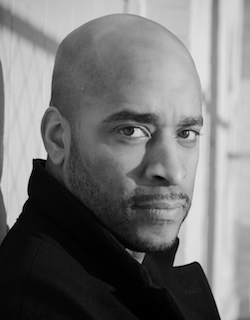 Booker T. Mattison is a filmmaker and author who wrote the screenplay for and directed the film adaptation of Zora Neale Hurston's classic story "The Gilded Six Bits," which aired on Showtime. It starred Chad L. Coleman ("The Walking Dead," "The Wire") in his first leading role. The Hollywood Reporter said, "Mattison's direction and feel for her characters match up to Hurston’s sterling piece of fiction. The short is full of atmosphere and strongly developed characters." Mattison received his Master of Fine Arts in film from New York University and his Bachelor of Science in mass communication from Norfolk State University.